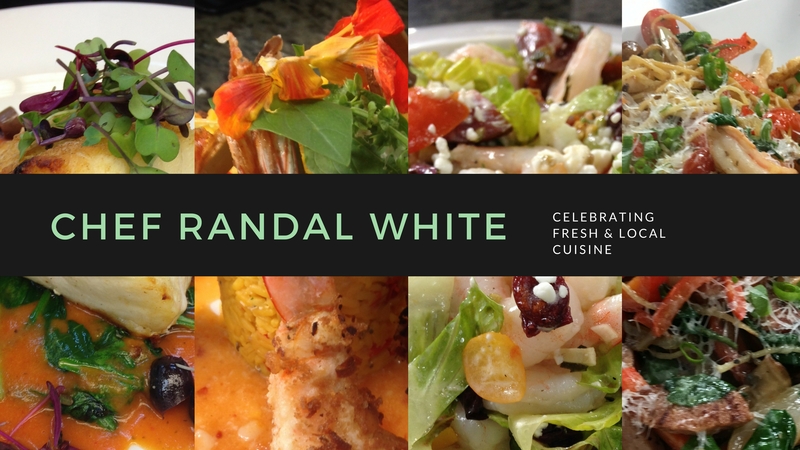 Chef Randal White has been dishin’ it out to thousands of raving fans during a long and storied career in the restaurant and food service industry. Grab some recipes, and get ready to learn how to create your own southern fusion dishes at home from the pro! Chef Randal appears weekly on The Chef’s Table Show Sat 12:00pm on Gainesville WUFT PBS Channel 5. The Ocala Culinary Festival takes place this year from April 4th to 7th 2019. Check out their schedule & buy tickets on their website. This is a culmination of great culinary minds and talents. See you at the Grand Tasting!